Jun 07, 2010 in "Summer Nightastic! Fireworks Spectacular"
The new 'Summer Nightastic! 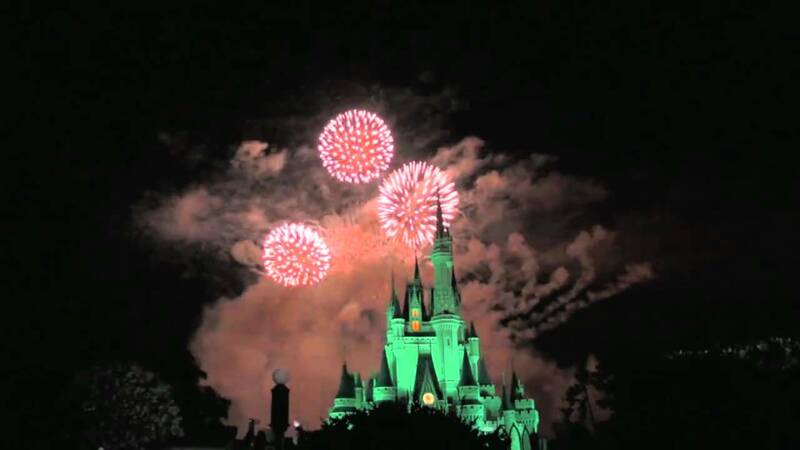 Fireworks Spectacular' debuted in the Magic Kingdom this past weekend as part of the Summer Nightastic! summer season at Walt Disney World. 'Summer Nightastic! Fireworks Spectacular' is the first Magic Kingdom firework show in the park's history to use perimeter fireworks during regular park hours show. The perimeter fireworks add an additional nine launch locations around the outside of the park to surround guests with fireworks. Until now, perimeter effects have previously only been used during after hours hard ticketed events. 'Summer Nightastic! Fireworks Spectacular' will run nightly during the summer, and you have until August 14 2010 to head to the parks to see the show. Until you do, here is a video look at the new show from the opening night performance. More from "Summer Nightastic! Fireworks Spectacular"